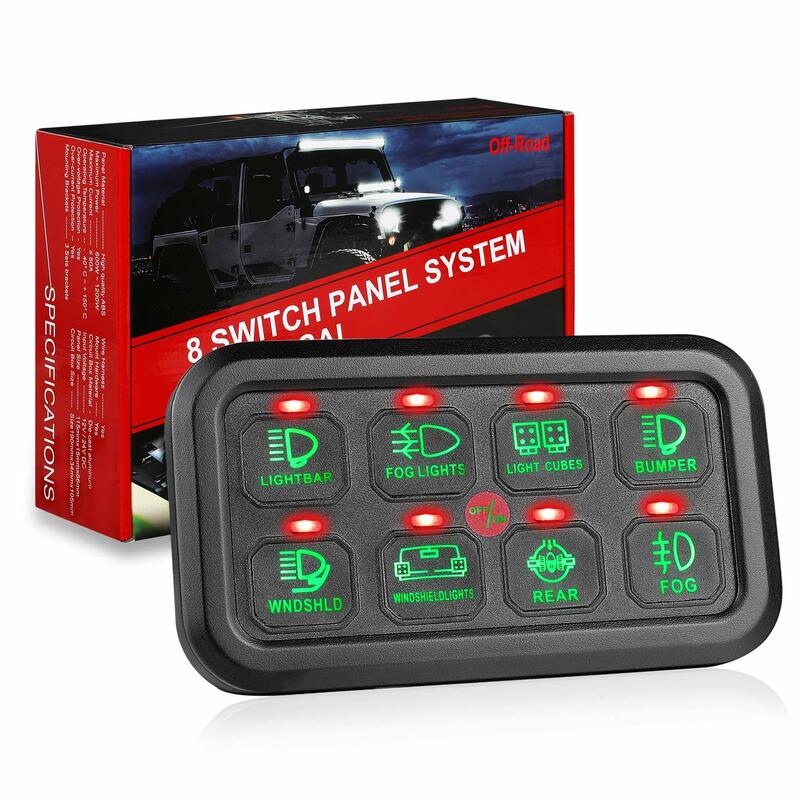 Want to control all of your accessories without running wire and cutting into your dash? 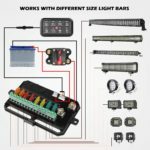 This all-in-one switch system is perfect and won’t cost you a fortune! 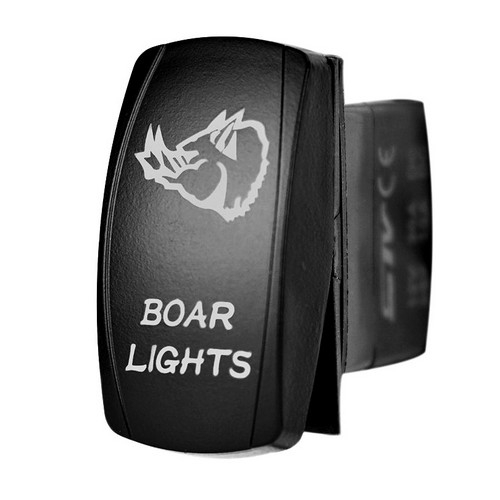 Operating at 12-24 Volts and a max power rating of 1200 Watts, you can control 8 different accessories at the same time. 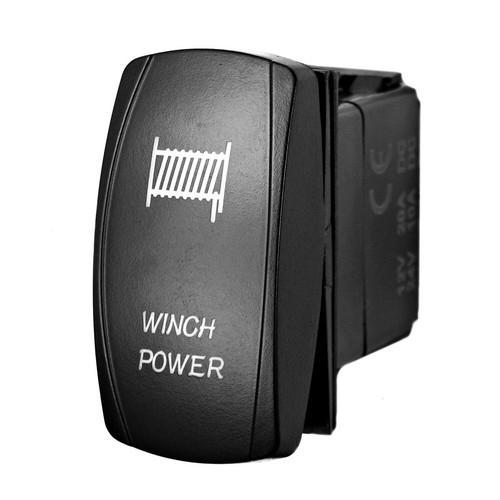 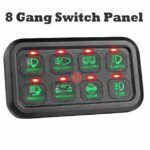 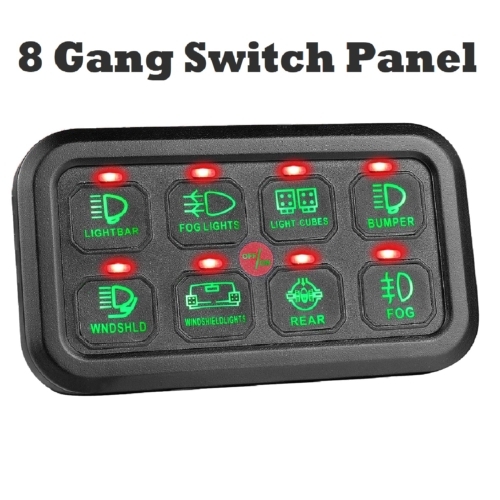 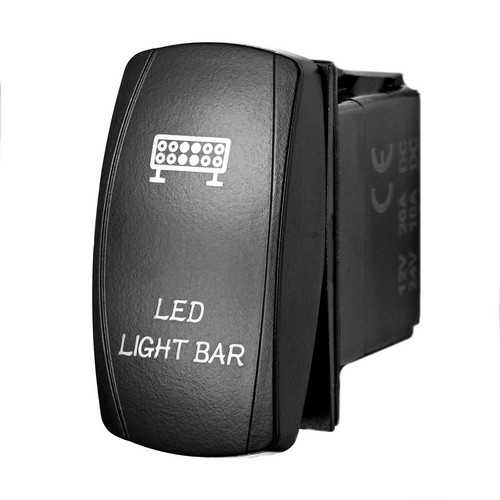 Capacitive sensing technology with green indicator light display, the switch panel has high sensitivity, stability and strong anti-interference ability. Utilizing IGBT (Insulated-gate Bipolar Transistor) System instead of Relay, making the switch panel smaller and easy to install and as well as safe with solid-state components (solid-state components guarantee stability, consistency and piece of mind). Smaller size can save space and insure it can fit for off road, powersports, marine, boat, yacht, trailers, bus, heavy duty etc. Easy to install, no need to cut a big hole with our 3 sets of mounting brackets. 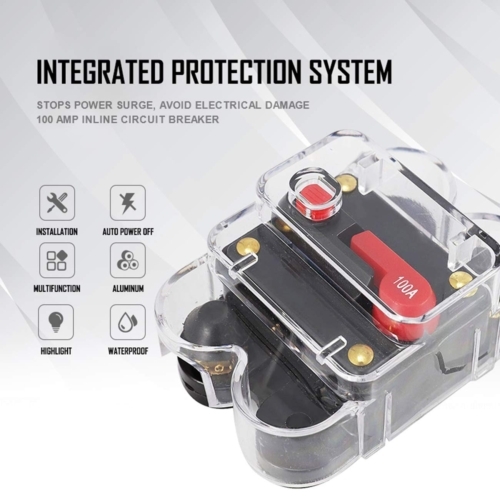 Besides IGBT system, We also have individual voltage protection breaker, protected from over voltage and lower voltage. Double protection under any circumstances. 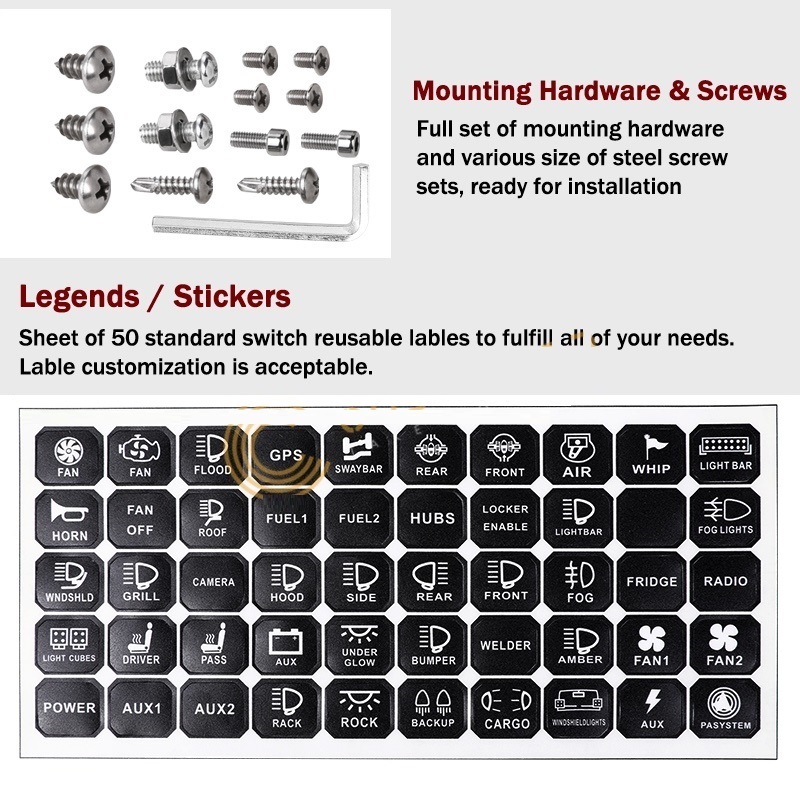 Safety always comes first. 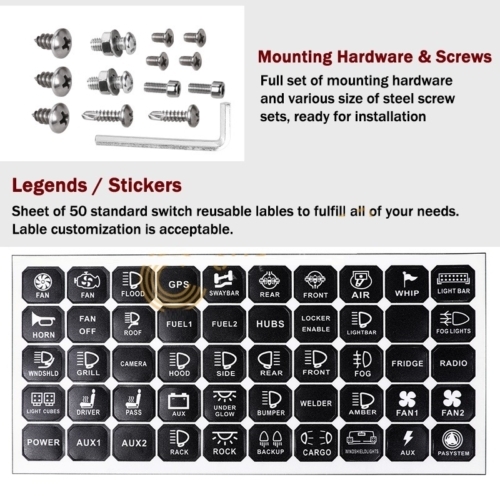 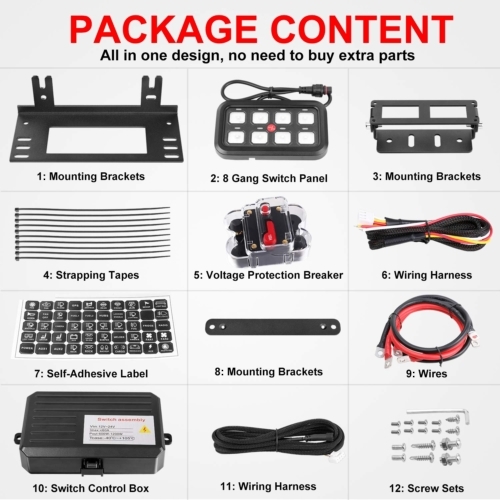 All in one design, no need to buy extra parts. 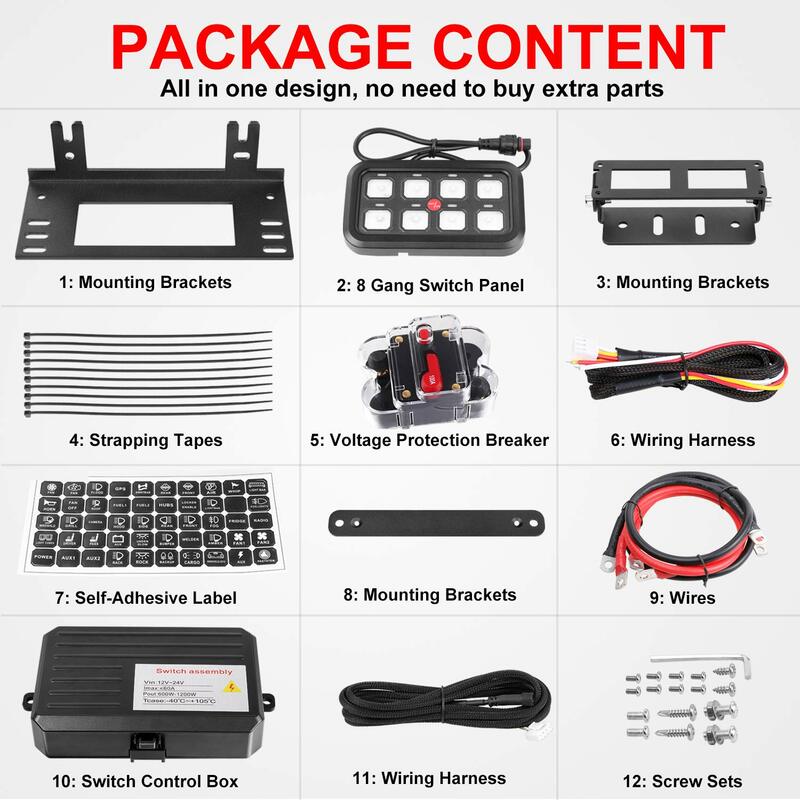 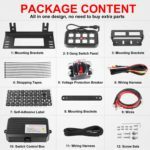 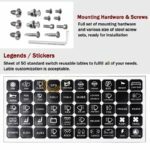 Switch Control Box, Switch Panel, 3 Sets of Mounting Brackets, Strapping Tapes, Wiring Harness, Voltage Protection Breaker, Self-Adhesive Switch Labels, Screws, User Guide.